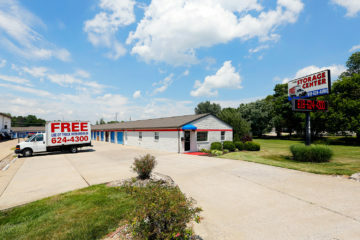 Here at The Storage Center we are the premier storage facility in the O’Fallon Illinois area. 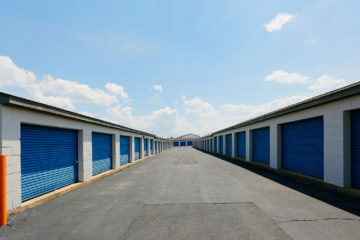 We offer the largest number and variety of storage units at any single storage facility in the region. 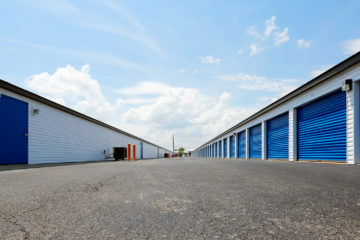 Our comprehensive services focus on commercial and individual clients with large and small storage units, temperature controlled storage, outdoor vehicle storage and a wide variety of options at highly competitive prices. 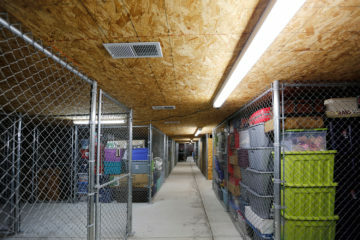 At The Storage Center we are committed to being the very best at what we do. 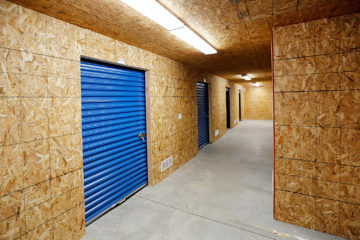 We are a professionally operated storage facility that maintains the very highest standards that the storage industry has to offer. 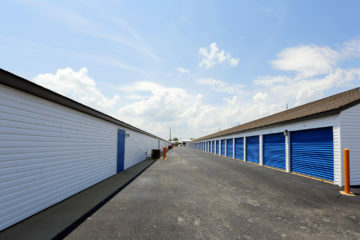 The Storage Center continues to provide a unique quality self storage facility with all of our amenities through upkeep and advancements in every area of our operations. We take great pride to obtain and maintain coveted public relations, recognition, repeat customers, customer referrals and trust. 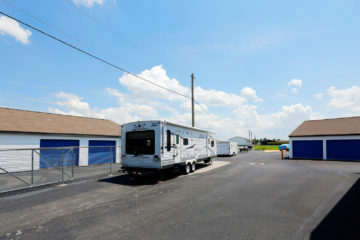 Here at The Storage Center it is our experience and promise to incorporate the combination of our unconditional work ethics, superior customer satisfaction and the reputable quality of our facility that it has been know for – yesterday, today and tomorrow. 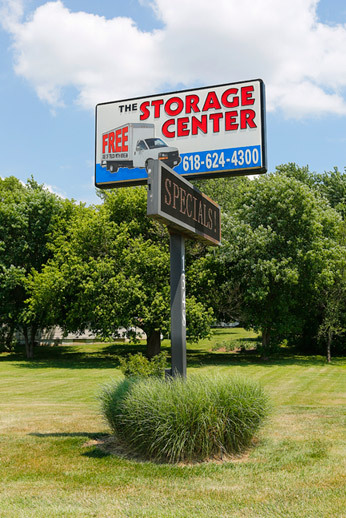 In addition to our competitive pricing and specials, we offer senior citizen discounts, and military discounts to standing and actively deployed military personnel. 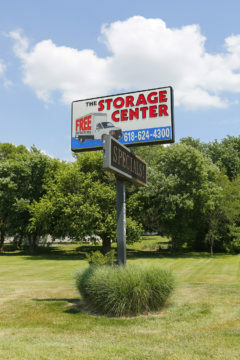 We have been assisting many Scott Air Force Base personnel with their storage needs for years and will continue to support our troops with our special “Scott Air Force Base Military Discounts“.